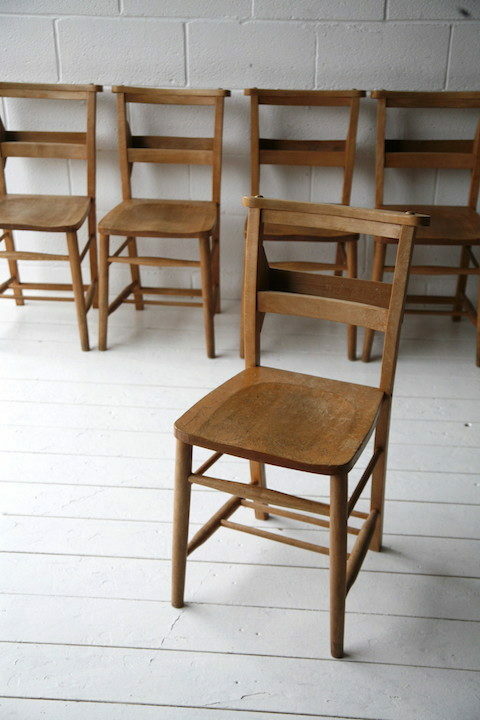 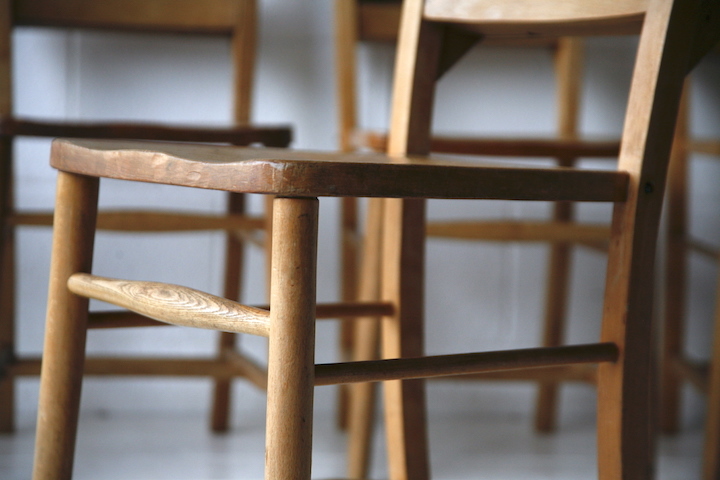 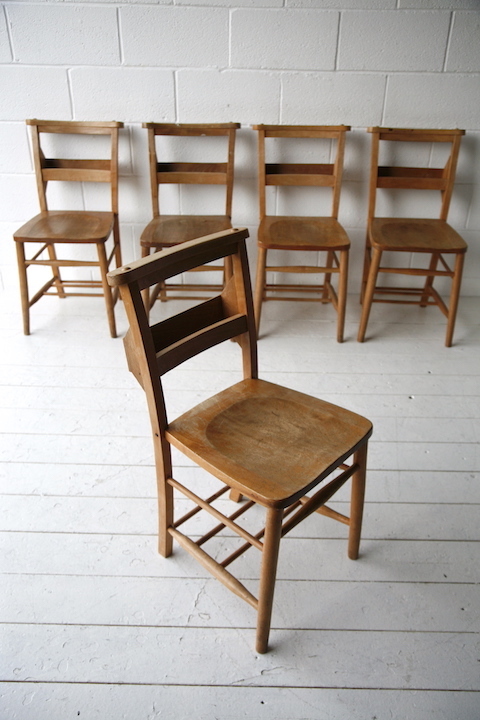 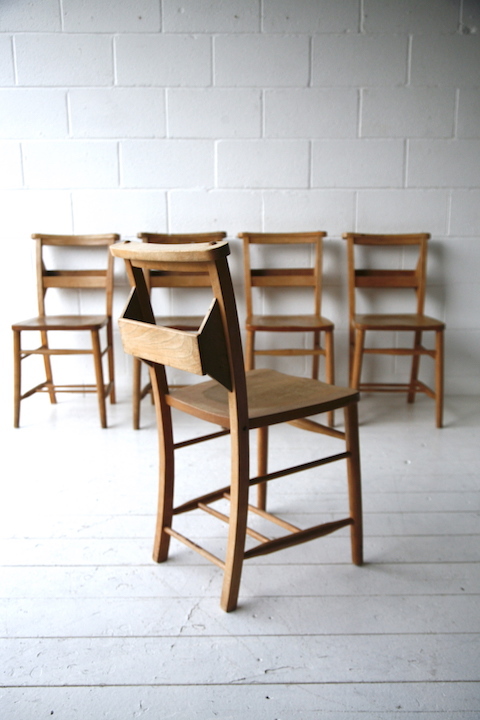 A set of vintage solid elm chapel chairs. 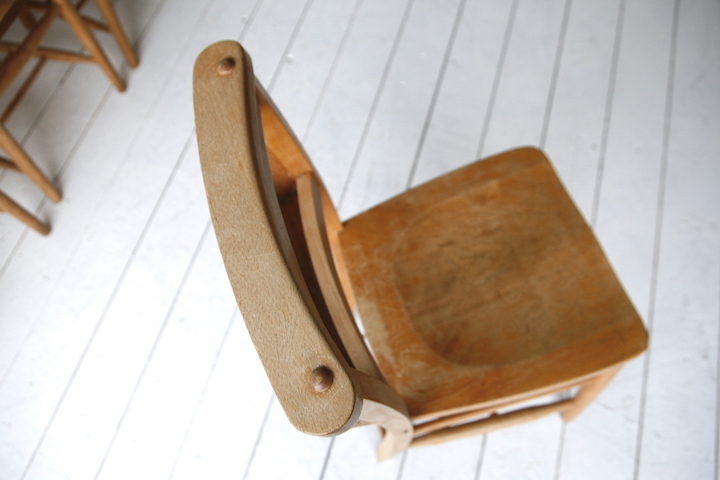 In good structural condition with no breaks, wobbles or broken part. 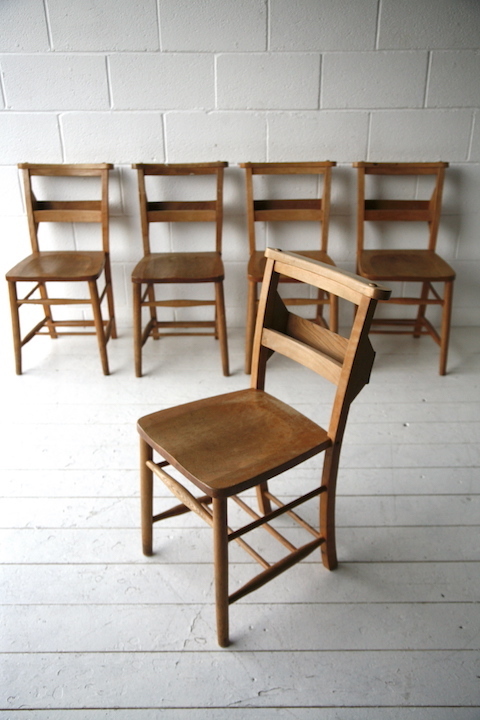 Some age related wear on the wood as shown in the photos.